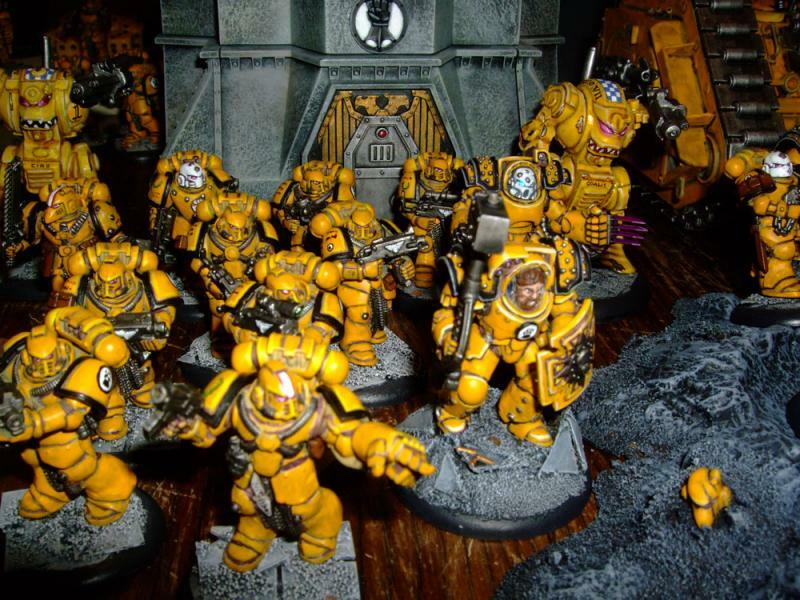 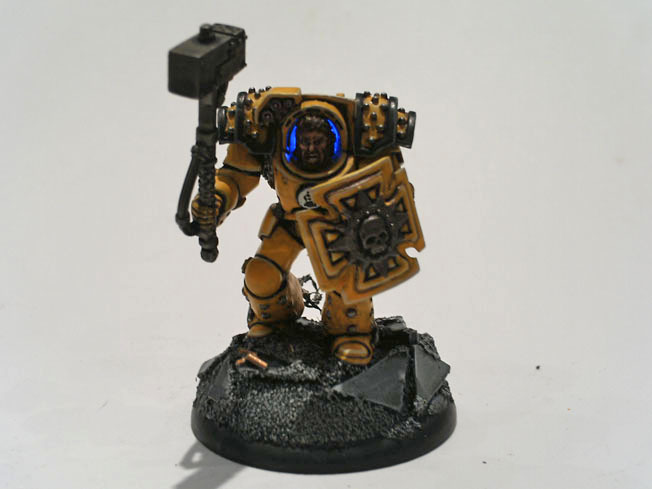 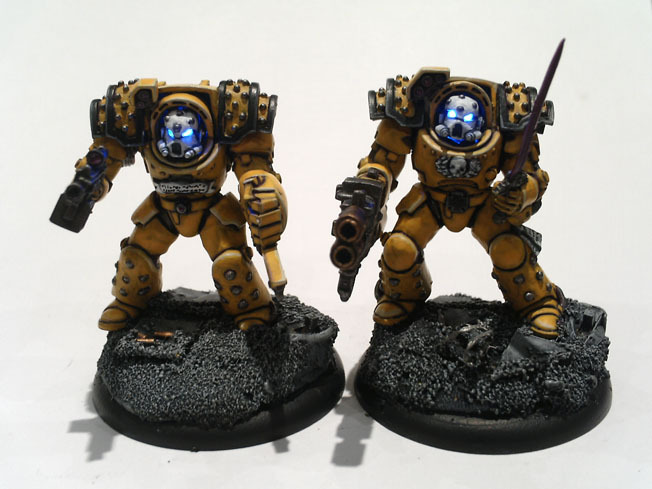 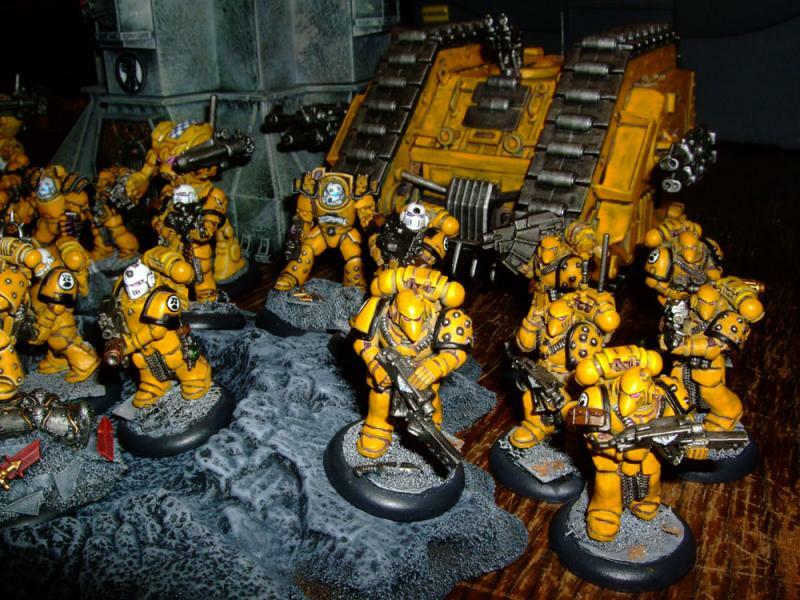 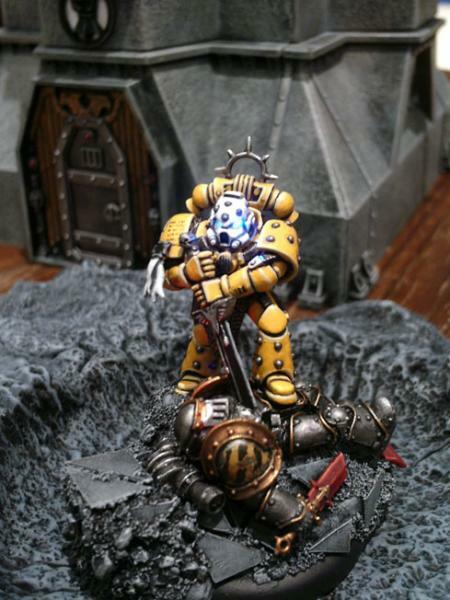 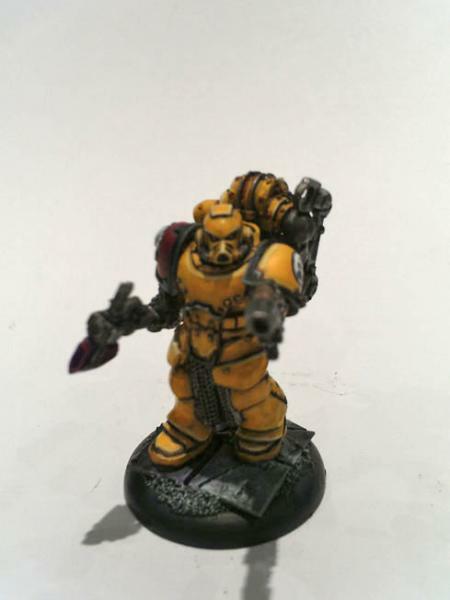 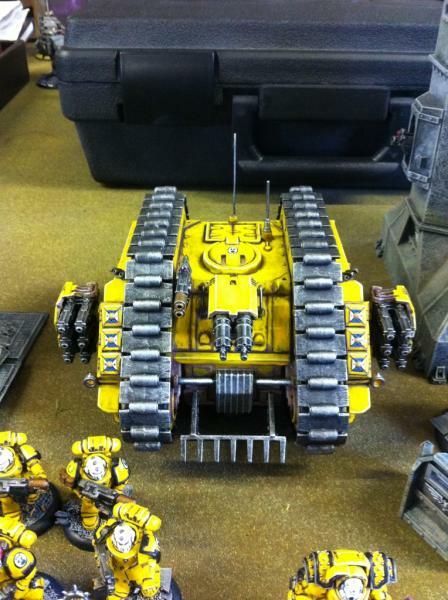 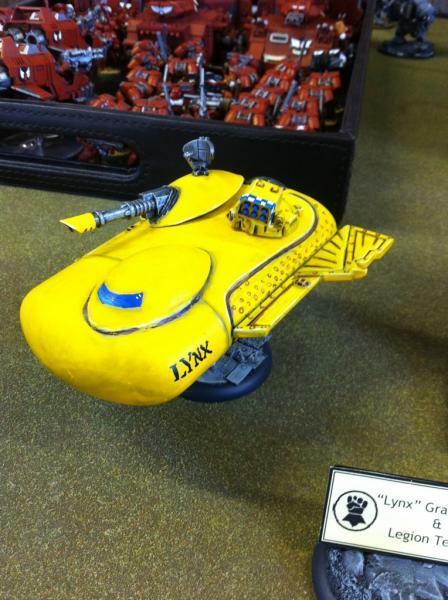 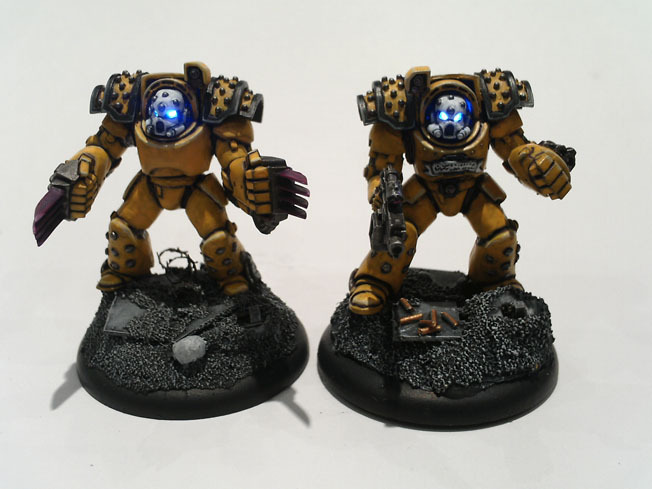 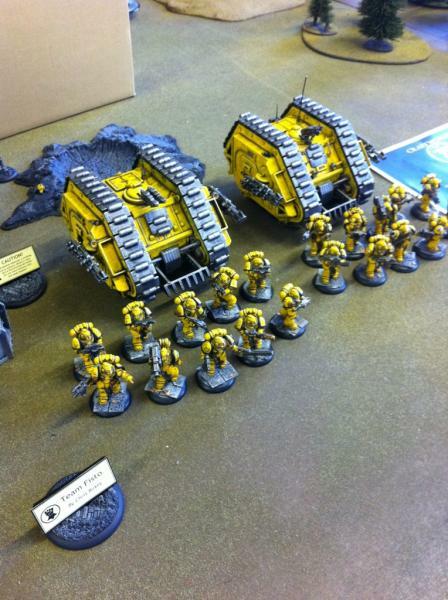 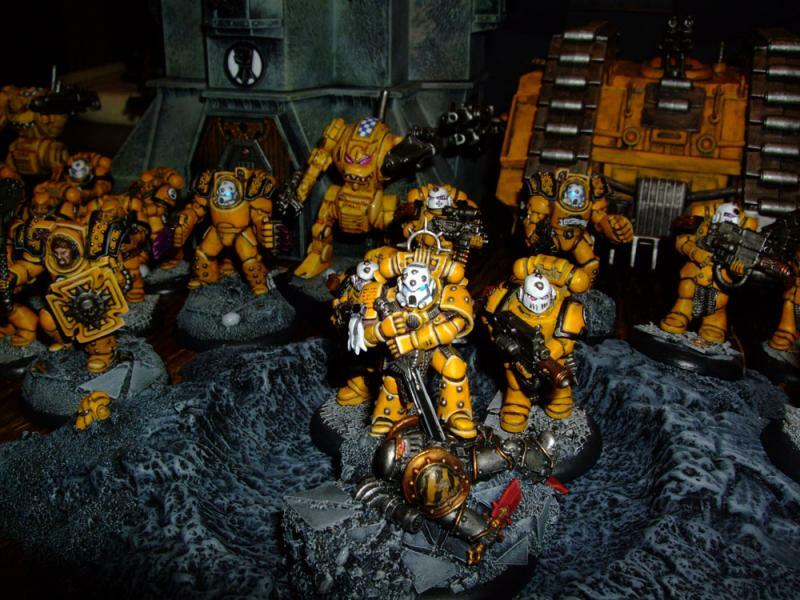 Team Fisto are Heresy-era themed Imperial Fists. 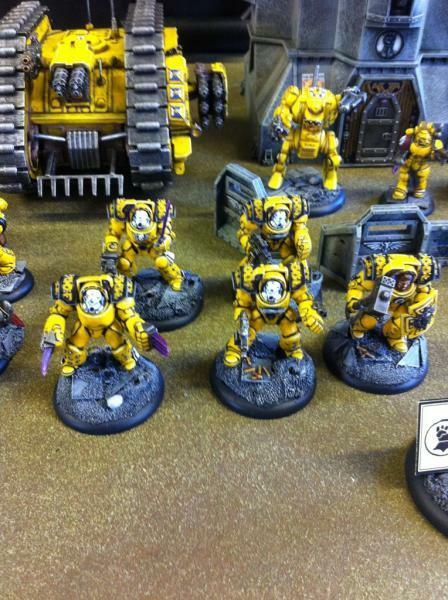 This army contains a lot of conversion work, including glowing LED eyes for some of the HQ and Elites choices. 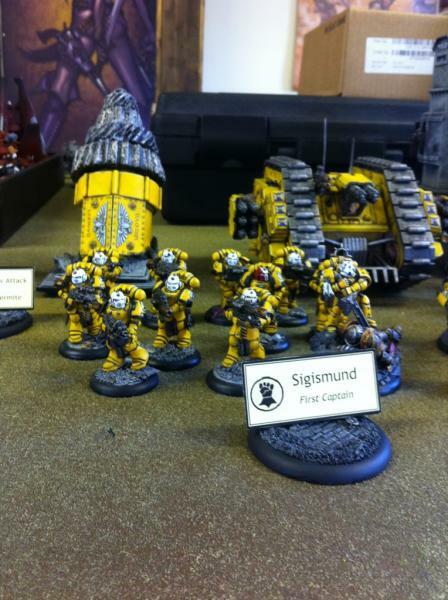 You can see more of there army in their Warseer blog.